Hoan Kiem lake is also called Ho Guom, it is the heart, the soul of Ha Noi. It is not only a place for people to walk, relax but it has also been associated with the capital’s people for history and culture for thousands of years ago. So, It is a pity if you come to Ha Noi without visiting Hoan Kiem lake. 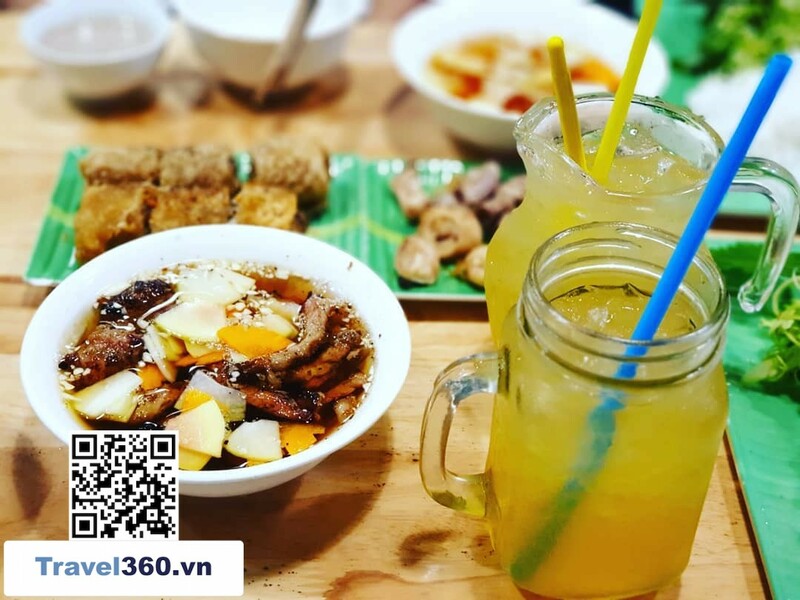 This article will provide detailed information about Hoan Kiem lake and some places to eat, have fun around the lake. Hoan Kiem lake is located in the heart of the capital and surrounded by three old streets: Hang Khay – Le Thai To – Dinh Tien Hoang. Previously there were some other names such as Luc Thuy lake (Green lake) or Thuy Quan lake. The 15th century, the lake was renamed Hoan Kiem. This name is associated with the legend of the sword returned to the Kim Qui Golden Tortoise. 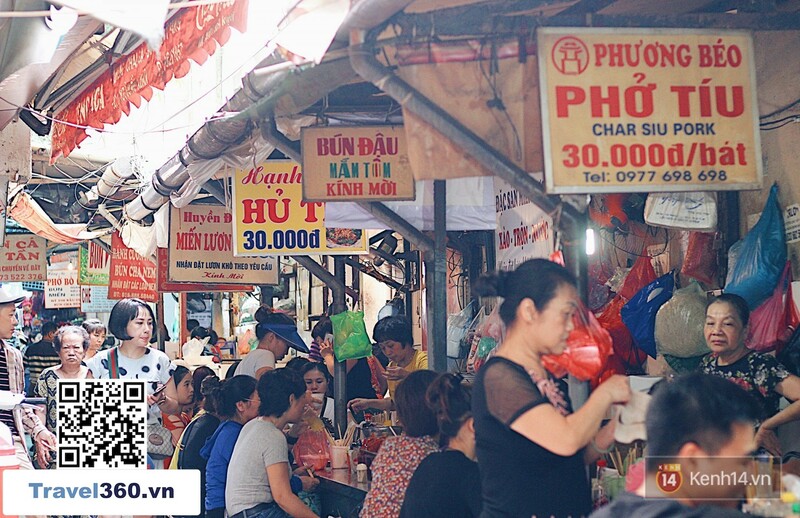 When Le Loi was crowned Emperor with name is Le Thai To, chose the capital was in Thang Long. One time he went for a walk on a boat on Luc Thuy lake, suddenly a large turtle appeared. Le Thai To raised his sword, his sword flew towards the turtle, the turtle held the sword and dived to the bottom of the lake, and since then the Luc Thuy lake had new name is Hoan Kiem Lake or Guom Lake ( Sword lake). 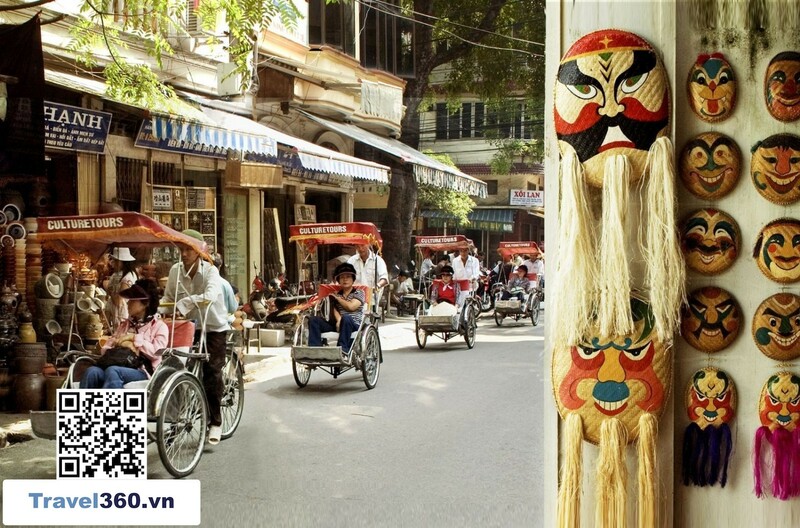 There are many way to move to Hoan Kiem lake, you can choose personal or public vehicles. 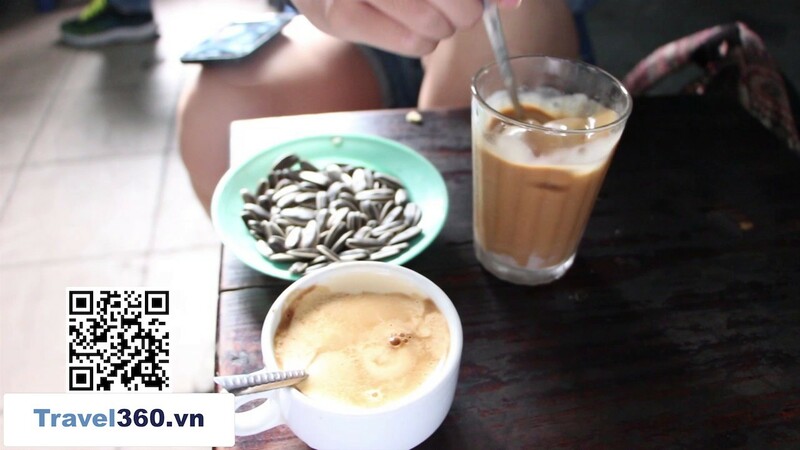 Motorbike: It is suitable for individual travelers or groups who want to explore the Hoan Kiem lake area. There are plenty of motorbike rental locations in Hanoi for you to choose. Xich Lo: It is a great suggestion to help visitors enjoy the scenery around. However, to avoid paying too much, you should choose reputable firms as well as negotiate with the driver ahead of the price. Electric car: This is a new vehicle, but a lot of people prefer it. The electric cars run through many old streets as well as landscapes, relics around the lake and the old town. It is operate from 8:30 to 16:30, and the evening starts from 19h to 23h. Each electric car can carry 8 people, running for an average of 35-60 minutes / trip. This is not only a beautiful sight that visitors can not ignore in the list of Hanoi tourist attractions but also a place associated with the spirit and history of the capital. Hoan Kiem Lake has two floating islands: Ngoc Island is located in the north of the lake, there is The Huc Bridge bends to the island. In the middle of the lake is the smaller Turtle Island, above it is the hundred years olds ancient turtle tower among the four side of water waves. 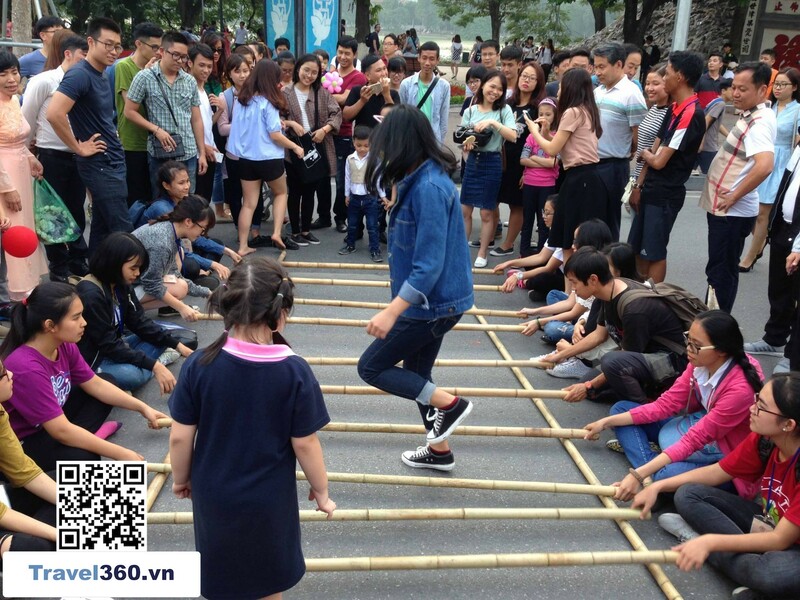 On the weekend ( Friday, Saturday, Sunday), the streets around Hoan Kiem lake become walk streets with many exciting activities like street music, folk games .... attract a lot of visitors. 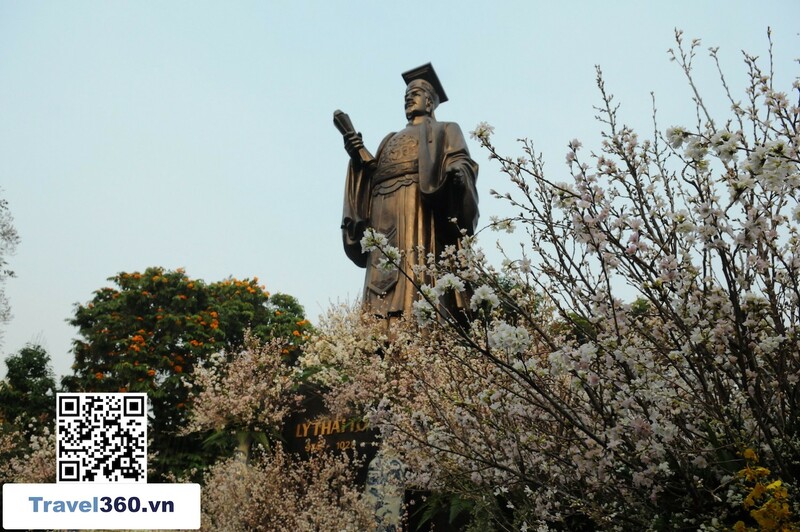 Situated on Ngoc Island, Ngoc Son Temple is not only a historical vestige, famous sight of Hanoi, but also a place for the worship of Van Xuong, a master of academic literature and Tran Hung Dao Holy. Around the temple is a complex of architectural vestiges bearing many historical values and human significance including The Huc Bridge, Pen Tower, Nghien Tower, Tran Ba Temple. On the August revolution Square,was designed and built by French in 1901 same as Ganier Opera house at Paris. 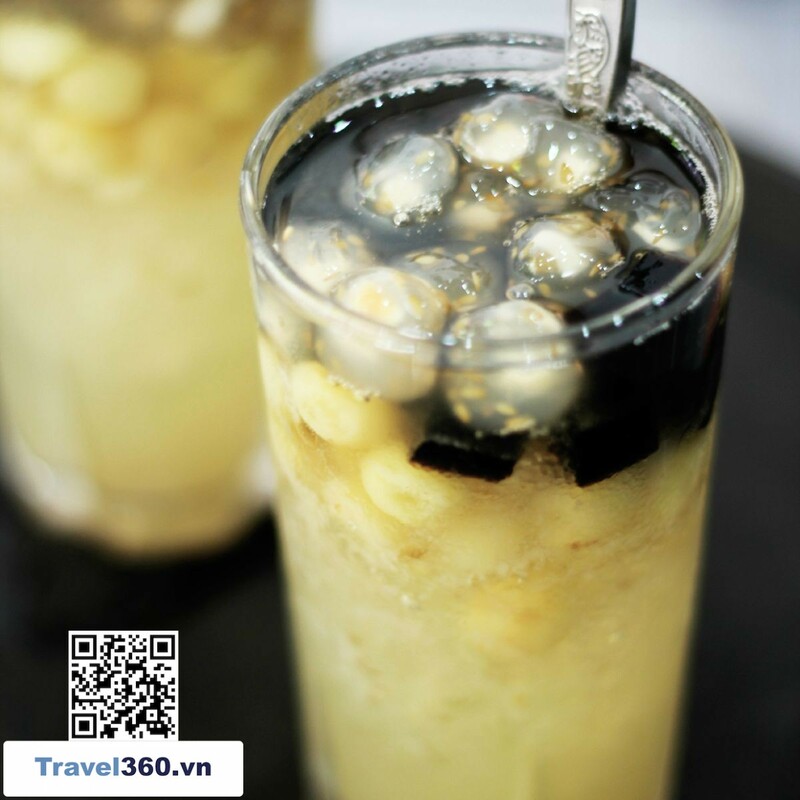 This is also a familiar and specific place you cannot be ignore when travel in Ha Noi. 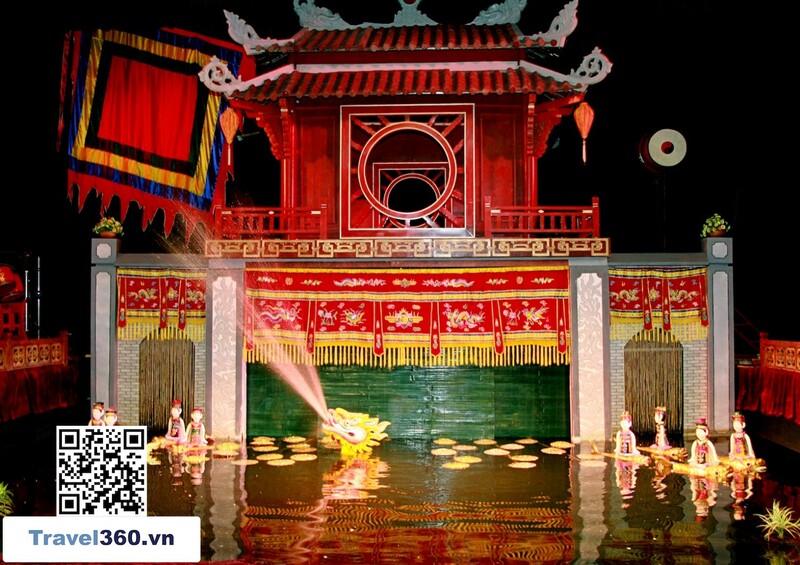 This is one of the most famous water puppet theaters in Vietnam, and attracts a lot of domestic and foreign tourists. 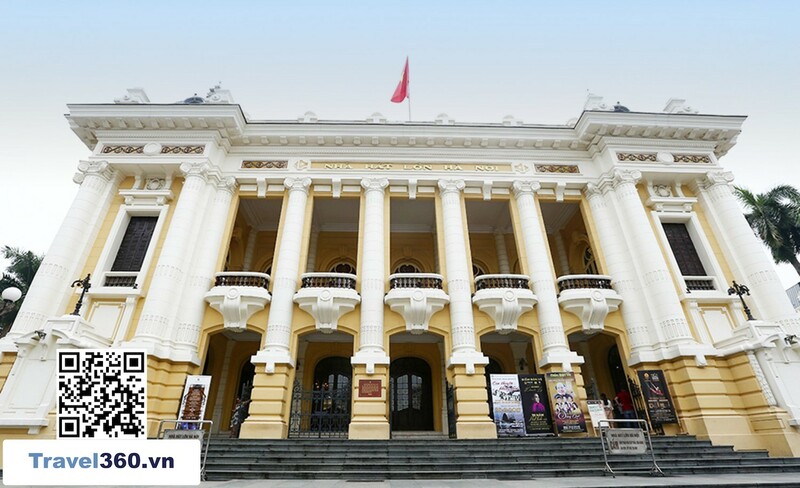 The theater is open all day of the week and fare varies from 60,000 to 100,000 VND / ticket. 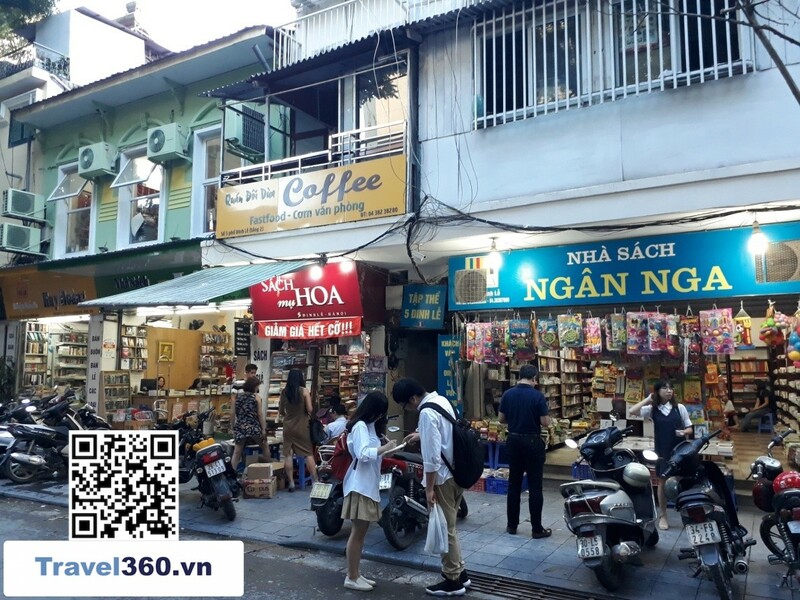 This old quarter is next to Hoan Kiem lake, including the ancient streets such as Hang Ngang, Hang Dao, Hang Duong ... where visitors can discover life, culture and people as well as Hanoi's unique cuisine. 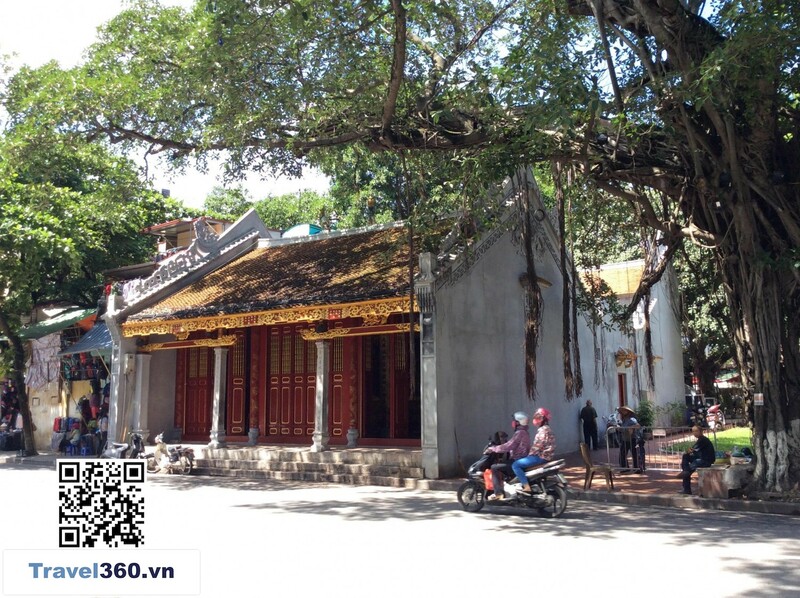 The Temple is also called as Thien Tien Temple, located at 59 Dinh Tien Hoang. This is one of the earliest temples in Vietnam. The Temple worships the three goddesses: Lieu Hanh princess, Quynh Hoa and Que Nuong. 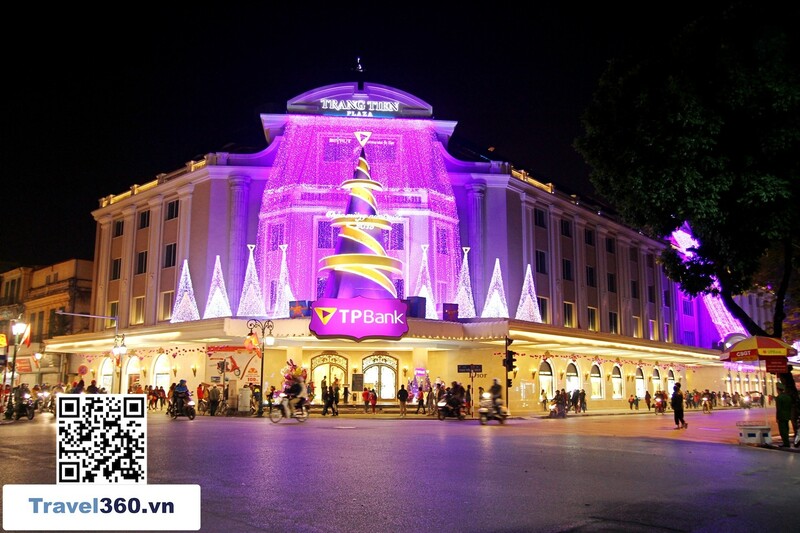 Located at the corner of Trang Tien - Hang Bai intersection, this is the most luxurious shopping center in Hanoi. This is also one place to take wedding photos that many young people love. Called the "book paradise" in Hanoi, the street sells a variety of books from specialized, history, literature, philosophy, economics books... Book prices here are usually very cheap and quality is also quite good. 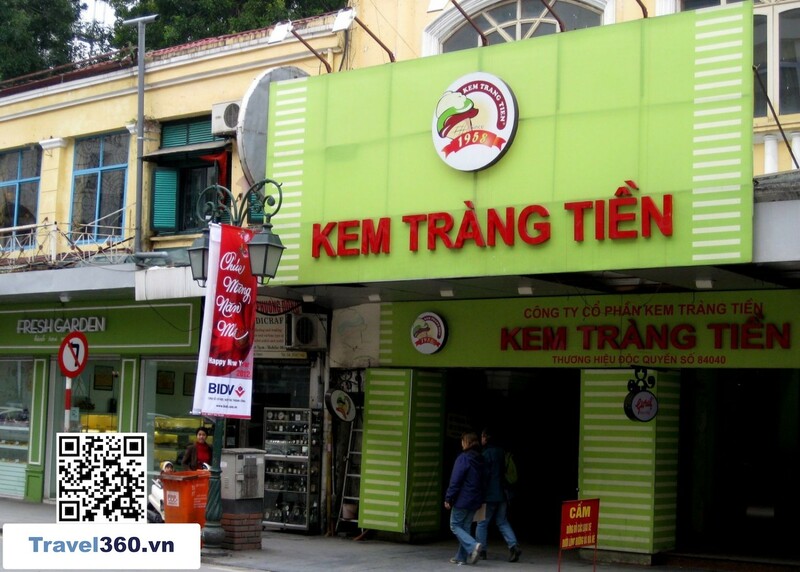 Ly Thai To statuary is located in Chi Linh flower garden on Dinh Tien Hoang street. This is a typical cultural architecture in Hoan Kiem Lake to honour the king who built the Imperial Citadel of Thang Long. This place is located at 18 Le Thai To,was built in the end of 19th century on the old temple area. The Le Thai To King statue is 12m and was casted in bronze, placed on a high stone pillar overlooking the lake. In front of the statue is a brick temple with two storeys of roofs. 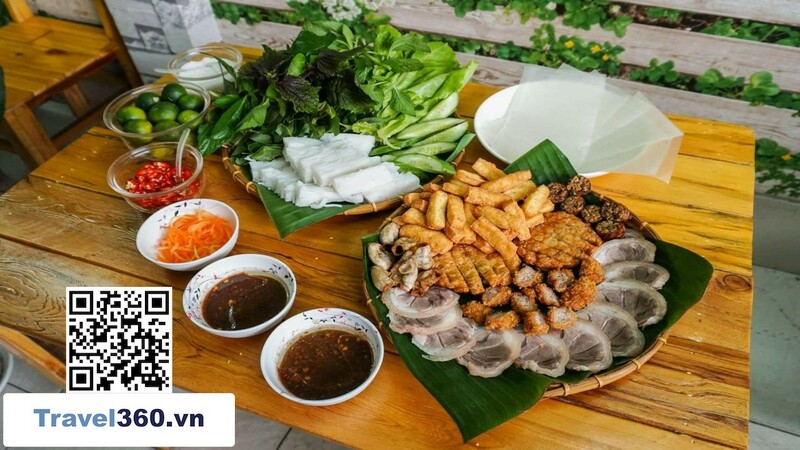 Besides the tourist attractions mentioned above, around Hoan Kiem lake, especially the old town is known as food heaven, a great place for people love food. This is a familiar and attractive address to many tourists. 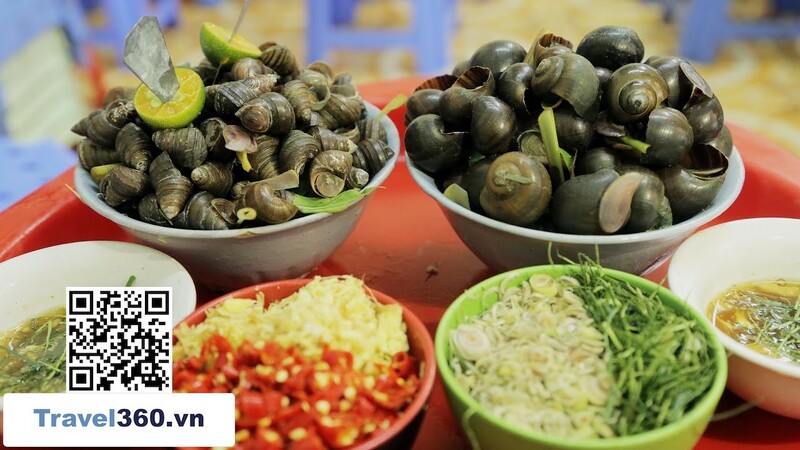 When you come here, you will be enjoyed delicious dishes such as vermicelli and grilled chopped meat, vermicelli and sour crab soup, noodle soup, sweet gruel types such as Black beans sweet gruel, Rice Ball Sweet Soup, Khuc Bach sweet gruel ... with the popular price range from 15,000 to 30,000 vnd. Hang Ngang, Hang Dao, Hang Bac, Hang Duong, Dong Xuan market, ... are some prestigious and high quality places to shopping items. 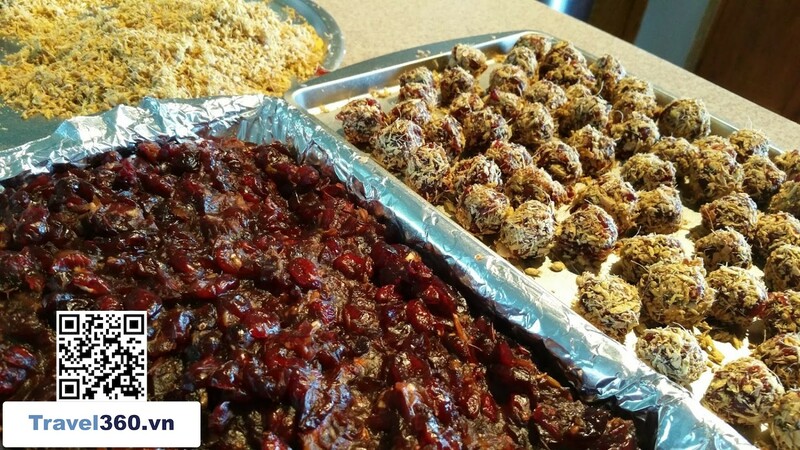 According to the experience of many people, you should go shopping in the afternoon because the stores do not like the customer come in the morning to ask but do not buy anything or window shopping. We hope that above information will provide for you suggestions to have a interesting and memorable trip around Hoan Kiem lake!